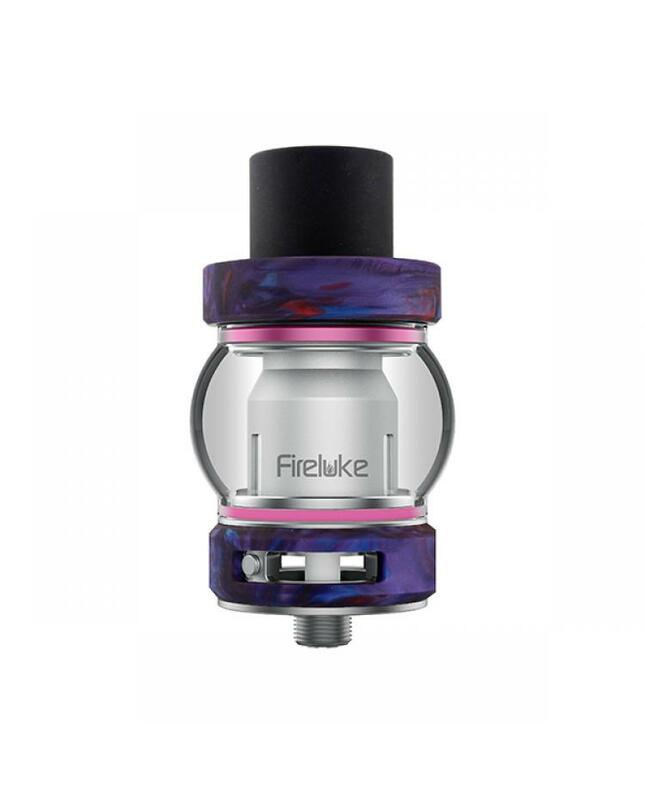 Newest freemax fireluke vapor tanks, made of stainless steel and resin, make the freemax tank looks fashionable and have better comfortable hand feeling. six fashionable colors available, with the fashion style like the fumytech dragon ball rdta, fireluke tank adopts two types of performance and changeable on fashion glass tube can hold up to 4ml e juice or 5ml. 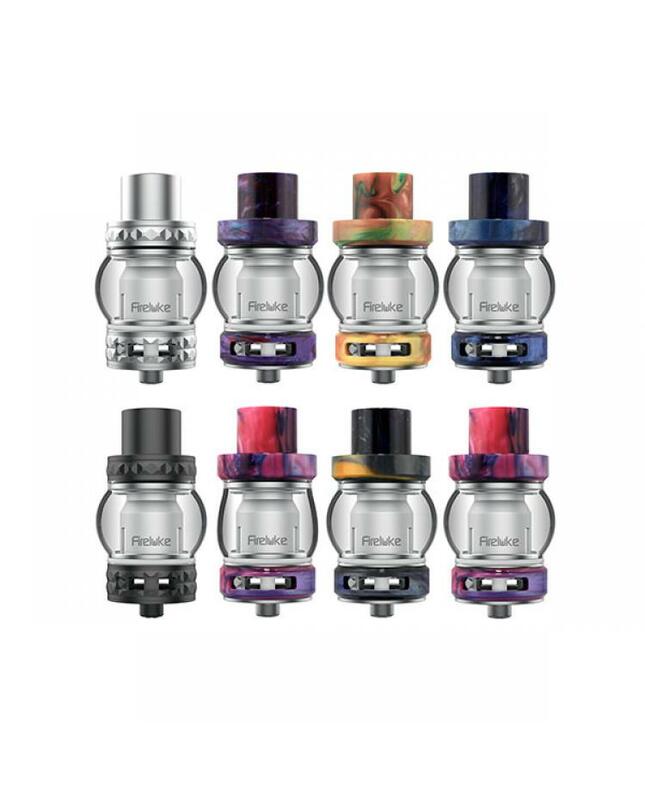 freemax released three different subohm coils, sextuple 0.15ohm coil, 0.15ohm duodenary coil and RTA deck, the subohm coils made of 316 stainless steel vape wire and organic cotton, friendly to the environment and solid long lasting, will bring vapers massive clouds of vapor and excellent taste. 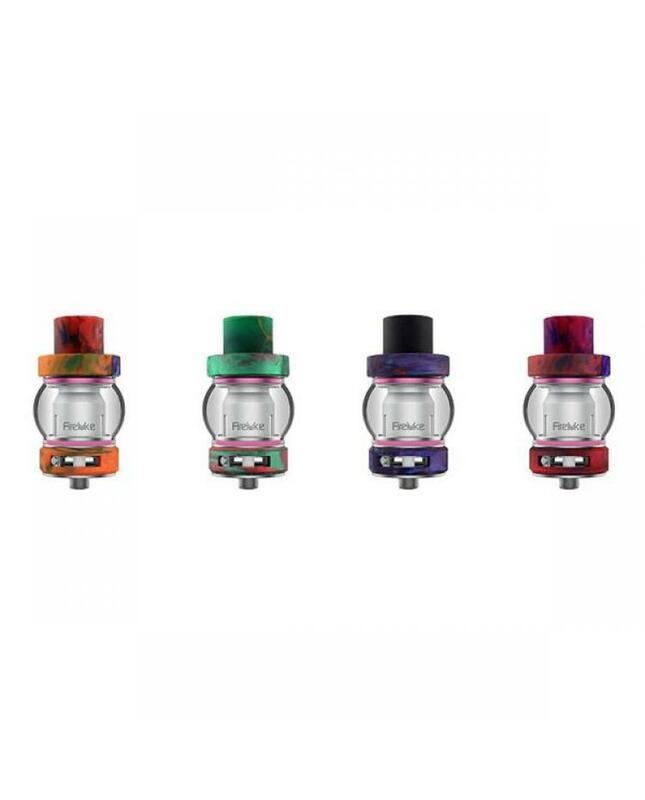 bottom with the large airflow control system, vapers can adjust the airflow to your preference easily. the top refill and bottom airflow control design allow vapers inject e juice easily and no leaking, large bottom airflow control slots, allow vapers to adjust the airflow to your preference easily.